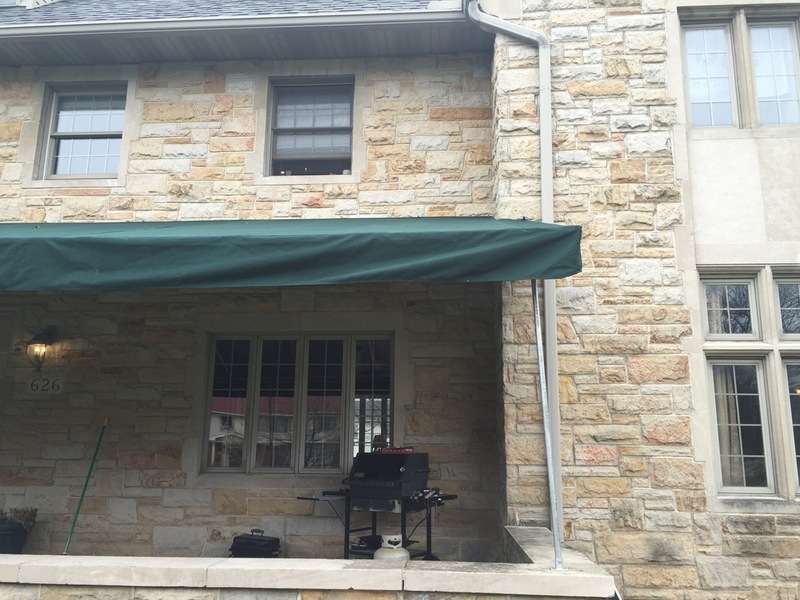 Residential Awnings — Canvasback Products & Services Corp. 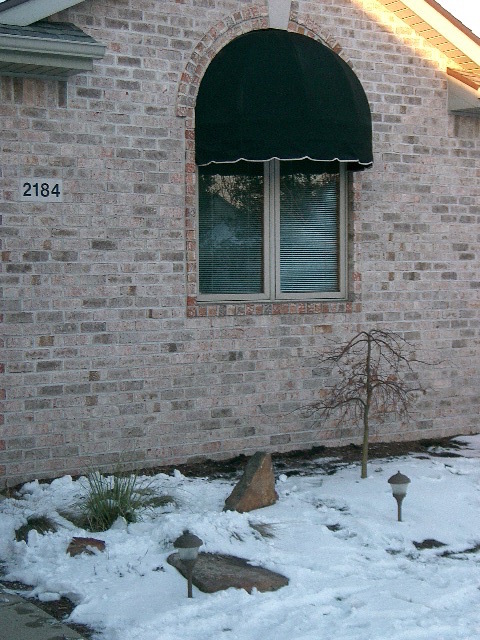 Pretty and practical is the best description of residential awnings from Canvasback. 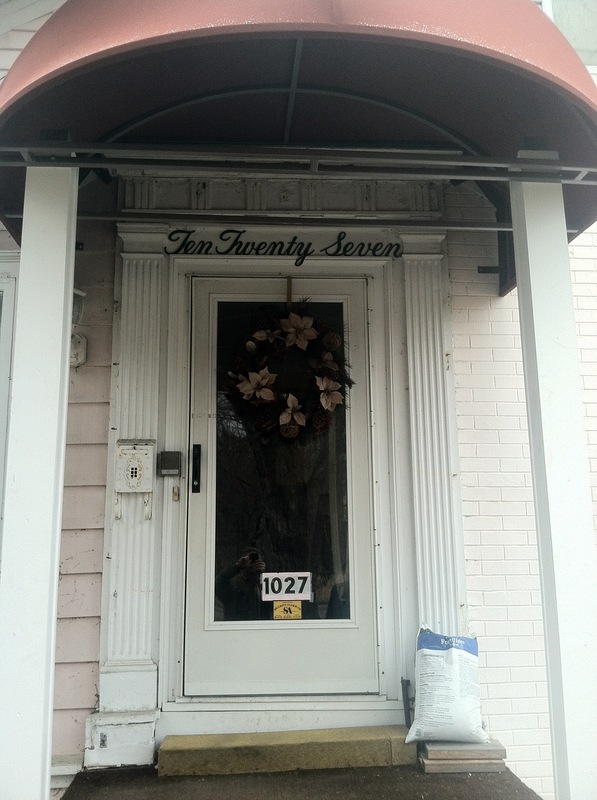 Whether it is a front door awning to welcome visitors or a decorative element around a pool or backyard patio. 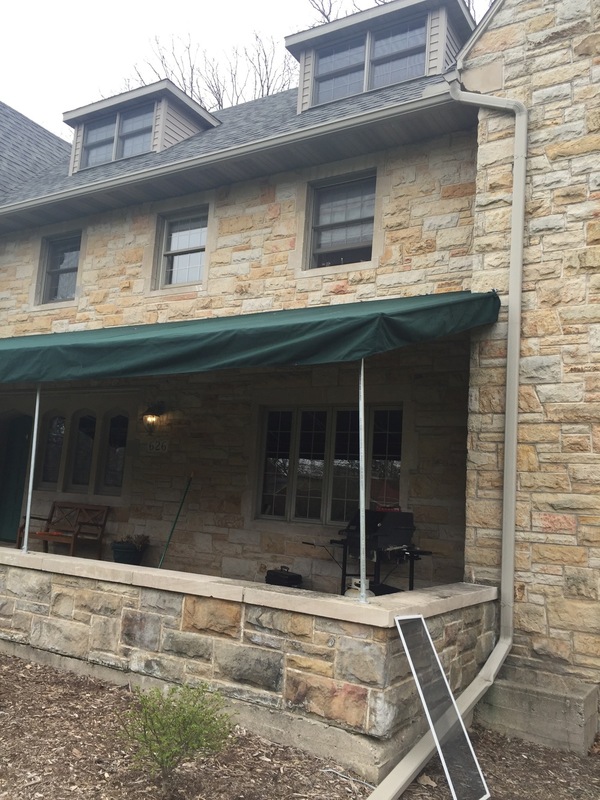 You can't beat awnings for proven energy savings. Window awnings can reduce solar heat gain in the summer by up to 65% on south-facing windows and 77% on west-facing windows. You can use an awning to shade one window or have an awning custom-made to shade the entire side of your house. 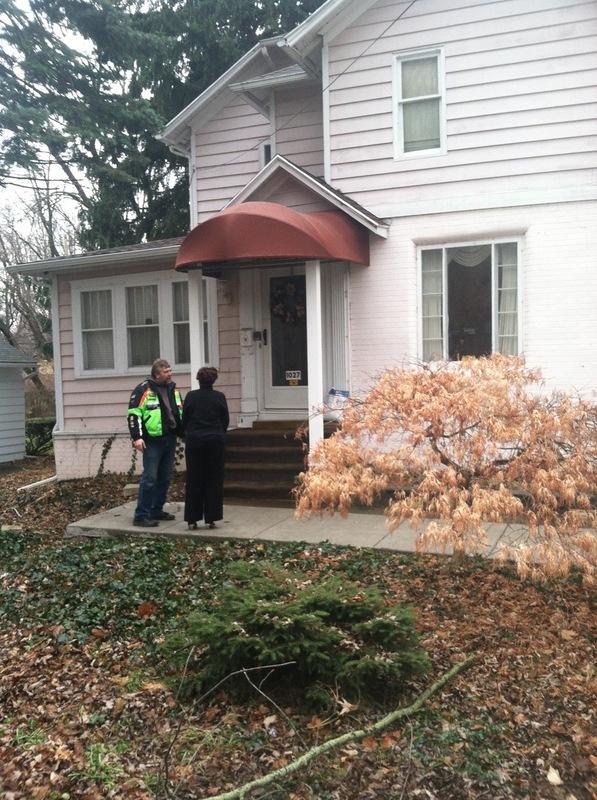 They can also prevent damage from storms, and allows self storage for winter. Our homes are our calming, restorative shelters. Our homes are becoming our vacation destinations also. Shade is important. Why not protect your family from the harmful rays of the sun while you relax outside? 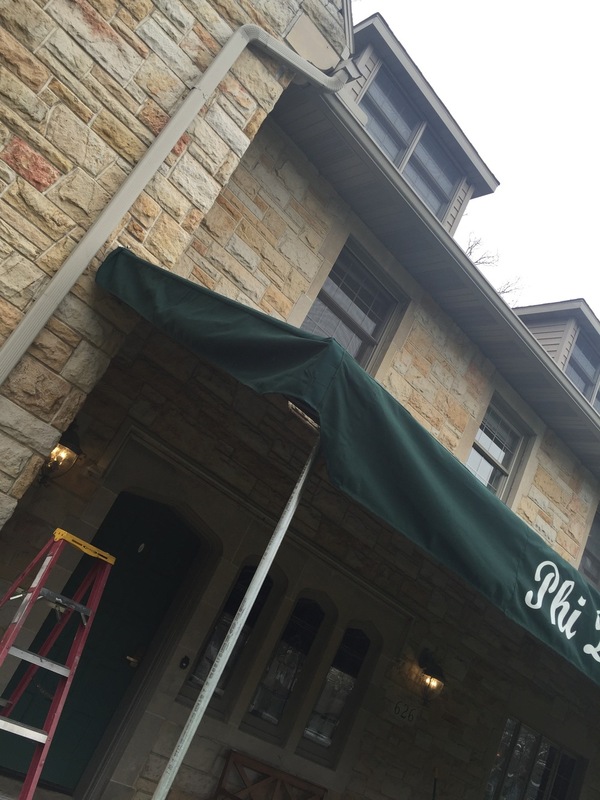 We deliver quality residential awnings designed to meet your needs. Extend your living area to outdoors, add colorful accents to your home, cut the cost of air conditioning or add protection from the weather, protect your windows. Protect furniture, carpets, etc from the sun. Keep temperatures more comfortable. They give style by allowing your to coordinate your siding color, trim color, or you can add a fun color or stripe to add some punch. You might consider matching your cushions to your awning. Check out some of the custom outdoor products that we create. 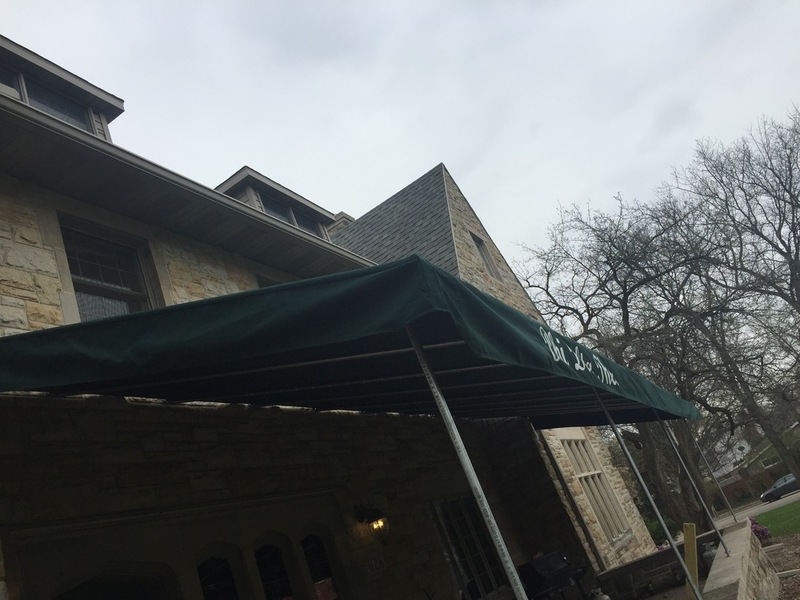 Whether it is a staionary patio awning or an awning that retracts at the push of a button, we can provide you with your awning solutions. 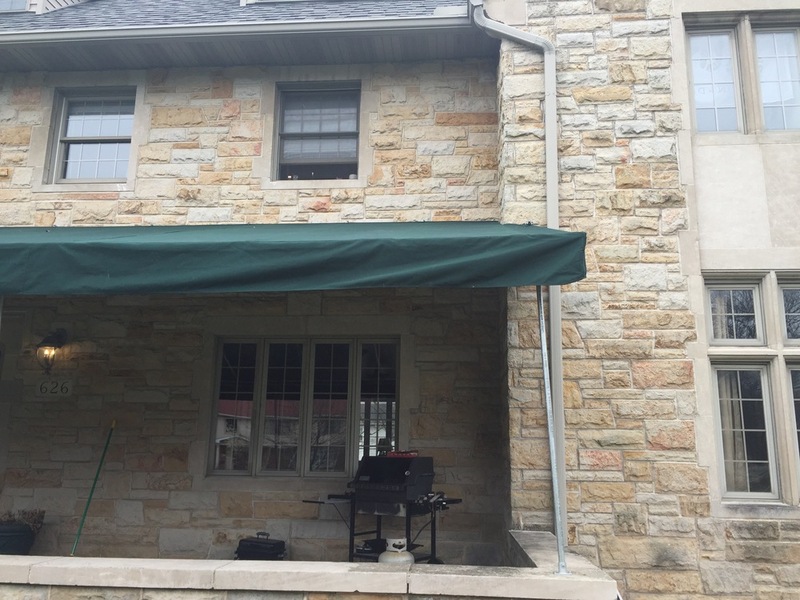 It's about what you need, want, your style and how you would benefit with the use of your awning on your home. Traditional, dome, flat, retractable and free-standing. Welded galvinized steel frames, aluminum awning kits, or old time pipe frames. We repair all brands and models of awnings, even if we did not make them!.